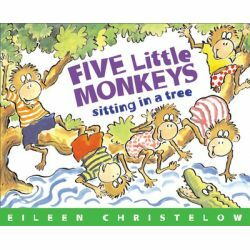 The irrepressible crew from Five Little Monkeys Jumping on the Bed returns in this version of a traditional hand rhyme . 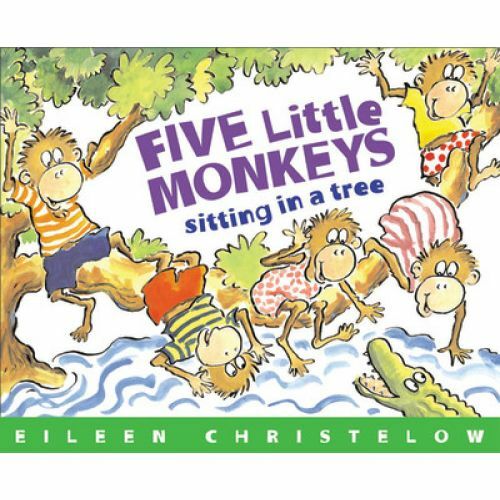 . . the familiar chant tells of five foolish monkeys who are eaten when they tease a hungry crocodile .